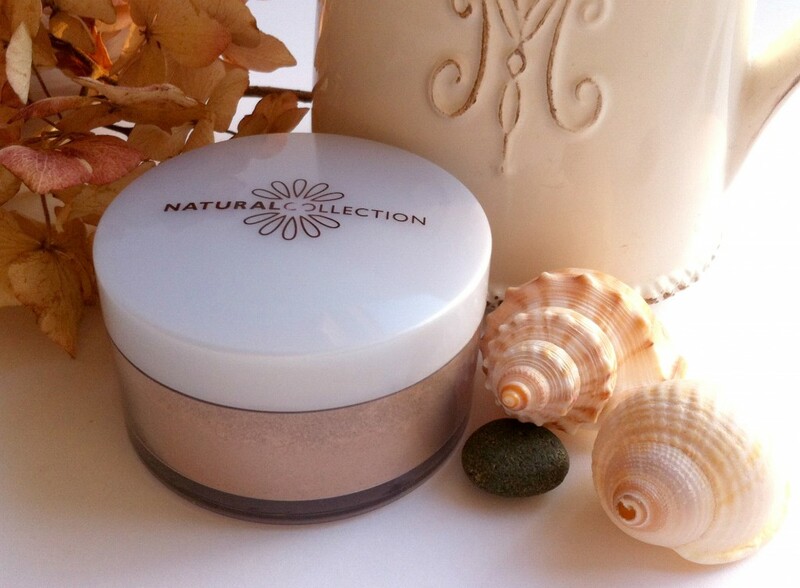 Meet the latest addition to my loose powder collection, this time from Natural Collection! This one’s advertised as ‘a translucent loose powder that handles shine and creates a natural matte finish to the skin’; as well as being fragrance free and dermatologically tested. It comes in three shades; Neutral Translucent, Warm Translucent and Cool Translucent. Although they all look really orange in the pot, don’t let that put you off – I bought Cool Translucent as it was the only one left in Boots and I’ve found that it’s a pretty good match for me, even though it appears to be the darkest shade! So I don’t think any of them would be overly orange when they’re actually on your face. I’ve been struggling again with getting it out of the pot; a similar problem I had with my No7 loose powder. However, I’ve discovered a solution: if I turn the pot upside down, tap the bottom and then (keeping it upside down) unscrew the lid, it makes it much, much easier to get to the powder. The powder itself is finely milled with a smooth texture that blends easily onto the skin and gives a nice, matte finish. It doesn’t provide any extra coverage, but I find that my foundation and BB cream give me all the coverage I want. 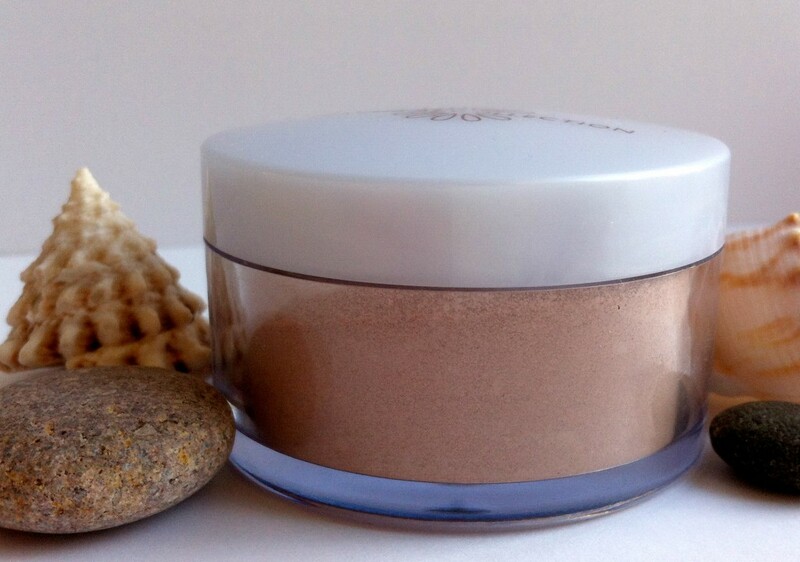 As a setting powder, it does set my make-up surprisingly well and definitely helps my foundation to last longer – although possibly not as long as my MaxFactor or No7 powders. A lot of people seem to have complained about the packaging, but for £2 what can you expect? It’s not that bad; it’s not beautiful but it’s simple, practical and does what it needs to; not to mention how much product you get for the price! And the screw on lid is definitely very useful, as you don’t have to worry about any escaping in your make-up bag. 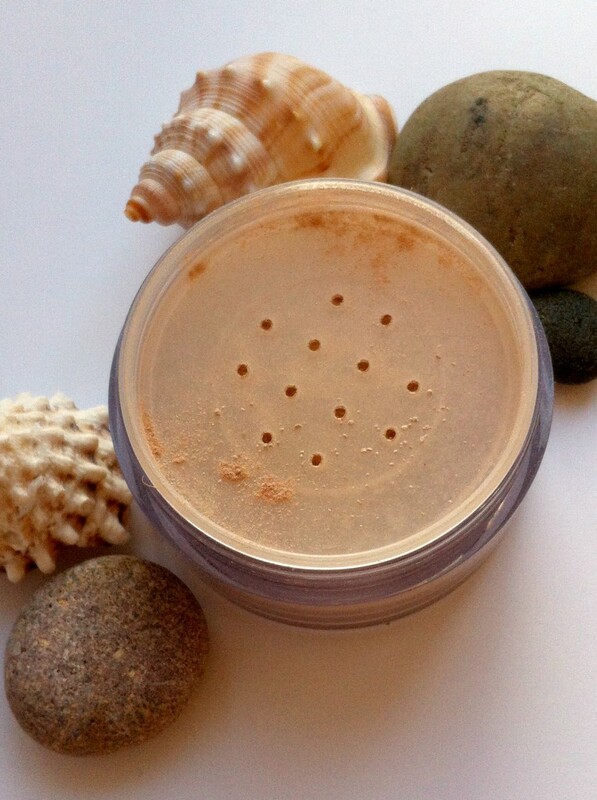 It’s a basic no-frills powder that does pretty much everything it needs to. If you’re on a budget or just need a grab-and-go powder, it’s brilliant value for money and does a good job. I probably won’t use it as an everyday powder, but it’ll be a great back up for any ‘powder emergencies’! Have you tried it out? What did you think? Let me know! Ooh I may have to buy this! I’ve been looking for a cheap powder and I bought one from collection 2000 and I’m not a big fan, it almost highlights my flaws!